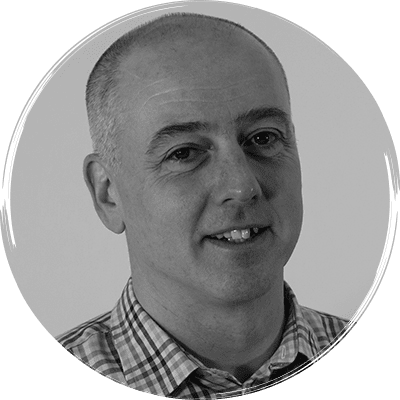 David Thomson graduated from Glasgow University in 1990 and has been involved with full time orthopaedic referrals since 1996. Initially a resident in orthopaedics at the University of Bristol, he moved to Davies Veterinary Specialists in 1999. His special interests include arthroscopy, total joint replacement (hip), canine long bone and articular fractures and tibial plateau levelling osteotomy.